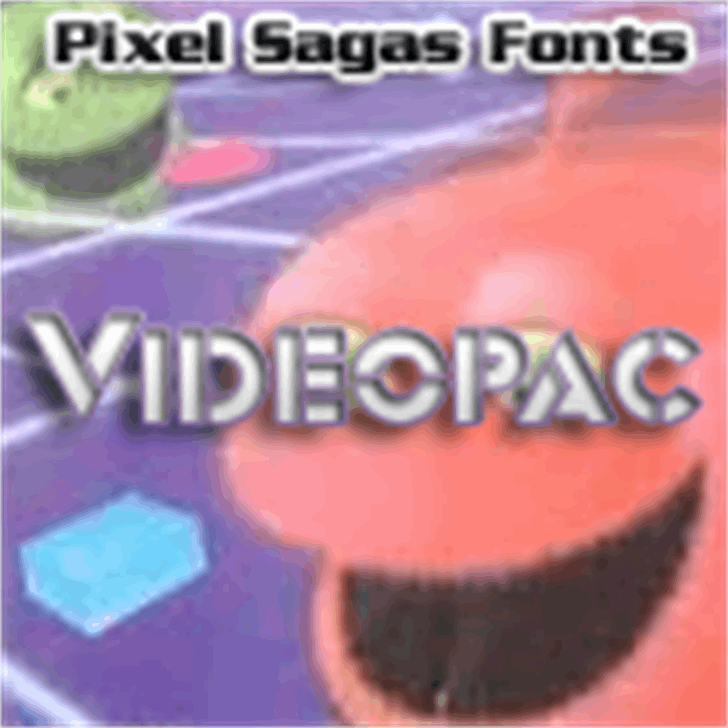 Videopac is a stylized stencil-based typeface given upper-caps and a slight 1970s-era flare. The face is based on the Odyssey 2′s “videopac” cartridge titles, such as KC Munchkin. Includes full alphanumerics, extended punctuation, Euro. Includes regular, bold, italic and bold-italic weights.